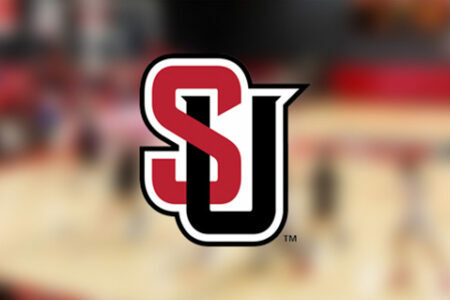 The Seattle University Redhawks, members of the Western Athletic Conference (WAC), have a rich sports history. Located in the heart of downtown Seattle, athletes have the opportunity to use facilities such as KeyArena to their advantage, while also enjoying the wealth of entertainment and amenities a vibrant and alive downtown environment has to offer. 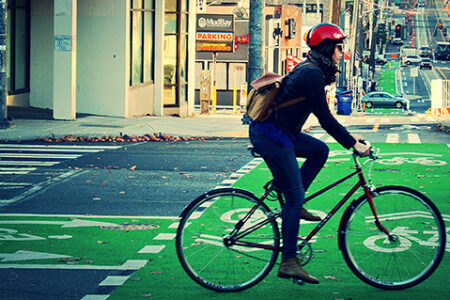 Rejoining Division I athletics in 2009, Seattle U has 20 collegiate level athletic programs. In the late 1950s and early 1960s, with superstars such as Elgin Baylor, Naismith winner and NBA Hall of Famer, the Redhawks dominated the college basketball world appearing in eleven all-time Men’s Basketball NCAA Tournaments, and advancing to the 1958 Men’s Basketball Championship game. 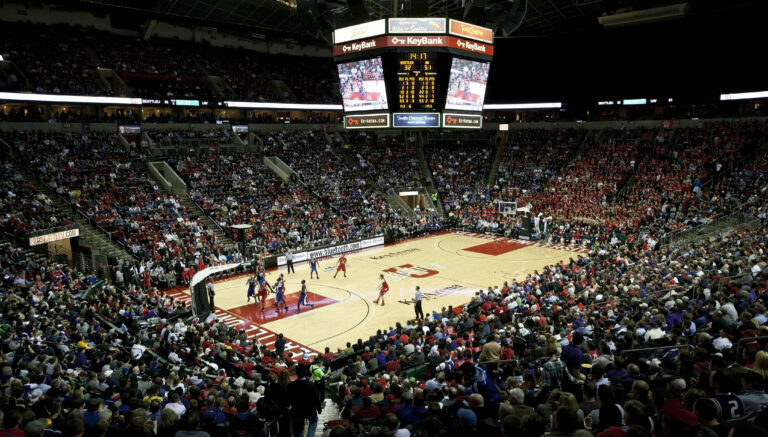 KeyArena, used for a multitude of events in the Seattle area, has a seating capacity of 17,052 and is home to the Seattle University men’s basketball team. The basketball court was named to honor basketball alum Elgin Baylor, NBA Hall of Famer. Seattle U’s basketball success in the 1950s and 60s would not have been the same without these basketball stars: Eddie Miles, NBA All-Star; Tom Workman, 2x First Team All-WCC; Rod Derline, former Seattle SuperSonic; Clint Richardson, NBA title with the Philadelphia 76ers; and Johnny O’Brien, all-time Seattle U leading scorer by more than 800 points, and first player in basketball history to score more than 1,000 points in a single season. 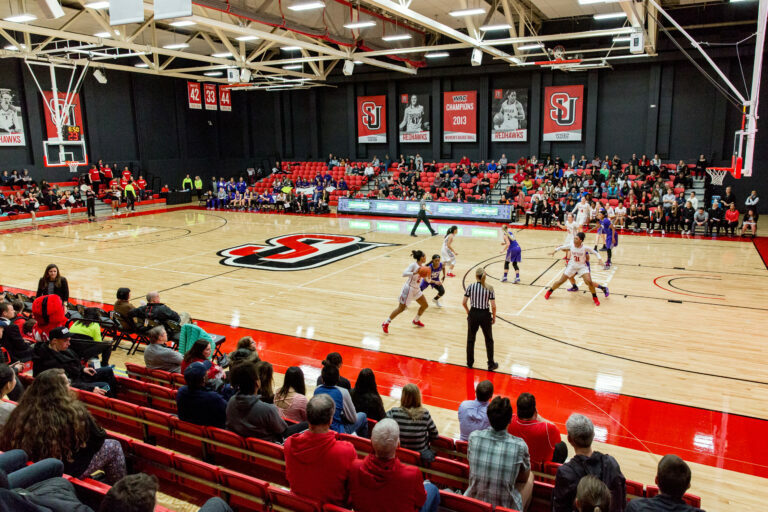 With a capacity of a little over 1,000 the Connolly center provides an intimate and rowdy environment for the Redhawks basketball and volleyball teams. 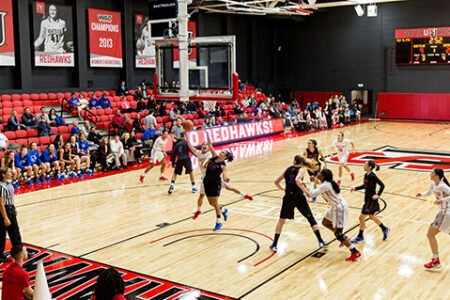 Home-court advantage is not a myth at this court; the women’s basketball team has a 16-10 record at home over the past two seasons (2013-15), while the volleyball team has a 25-8 record over the past three seasons (2013-15).